A fat quarter-friendly quilt with a modern look is made using fat quarters from the Stonehenge Gradations collection by Northcott. 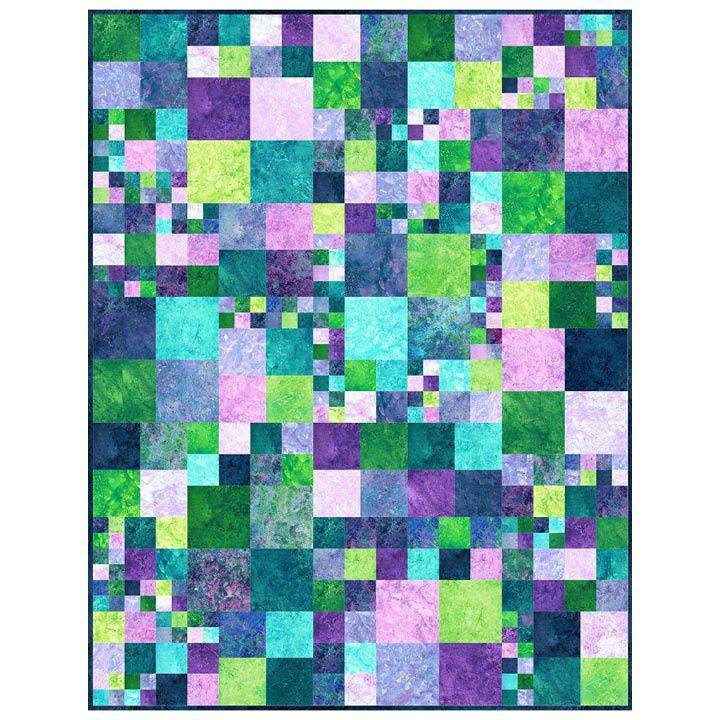 The kit includes the pattern and all your fabric for the quilt top and binding. The finished quilt measures 52" x 67".